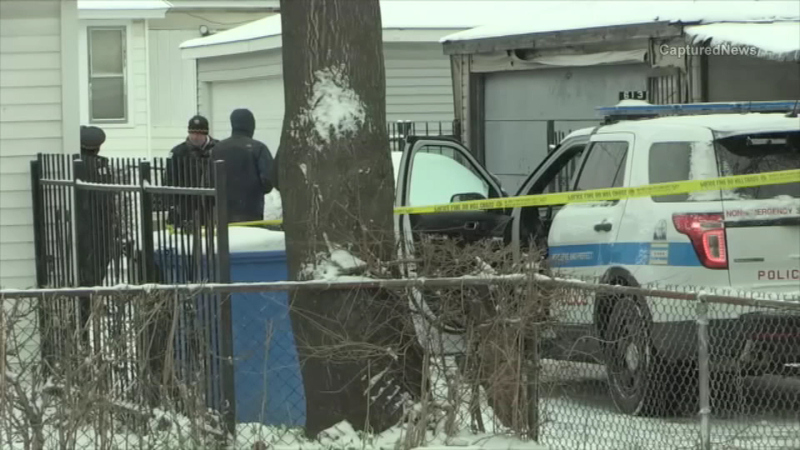 CHICAGO (WLS) -- The three men found Monday in a car parked in an alley in the Auburn Gresham neighborhood have been identified by the Cook County Medical Examiner's Office. Vogels T. Anderson, Jr., 19, suffered a gunshot wound to the head. Ryan Hamilton, 20, suffered a gunshot wound to the neck. Devontae Watson, 18, suffered multiple gunshot wounds. Their bodies were discovered inside a Chevrolet Monte Carlo parked in the 8600-block of South Throop Street since at least 9 p.m. Sunday night when a neighbor called police to complain that it was blocking the alley. The neighbor called again Monday morning and police discovered the bodies. One body was found in the front seat, another in the back and a third in the truck. Police have not released any further details about the crime.